Turkey season is soon upon us! We have a good selection of turkey calls, decoys, choke tubes, ground blinds, ammo, and more! Spring fishing is also in full swing. Stop out here for all your live bait, crappie minnow, shiners, suckers, gold fish, night crawlers, wigglers, wax worms, mealworms, crickets, and leeches. Check out our full line of fishing tackle rods and reels! This year’s hunting seasons are here! Stop in for all your archery needs; a new bow, arrows, sight, arrow rest, broadheads, new strings, or a tune up! Don’t forget about our hunting rifles and ammunition. Be sure to check out our new RECON power bikes! Stop in and sign up for our winter archery leagues that begin in January. 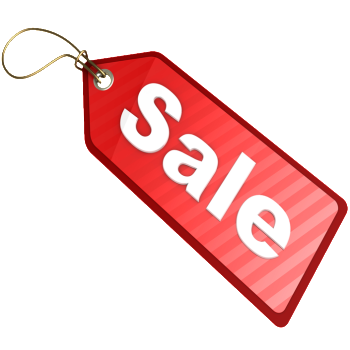 Huge sale on Friday, July 13th and Saturday, July 14th. 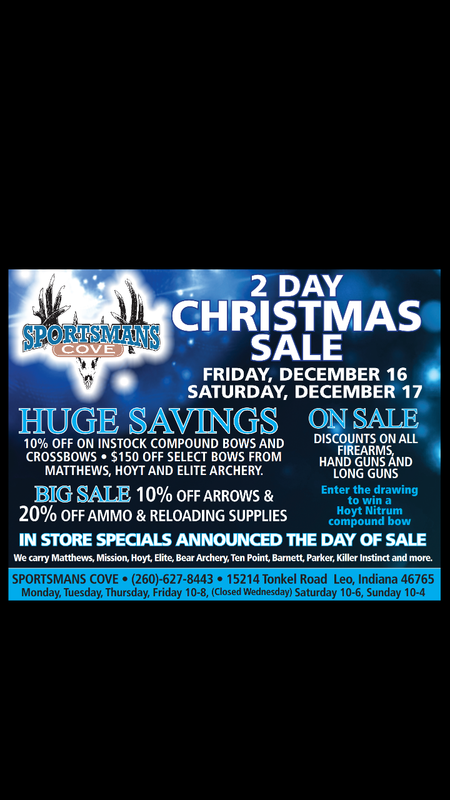 Save 10% on new compound bows, 20% on arrows, 10% on archery accessories, 20% on ammo and reloading supplies! Look for discounts on guns as well. We will be introducing a new product line to the store, Recon Power Bikes! Stop out for a demo ride, and save this weekend only! Register to win a Ravin R10 crossbow, a Bear Archery compound bow, optics from Hawke Optics, and 2 guns! 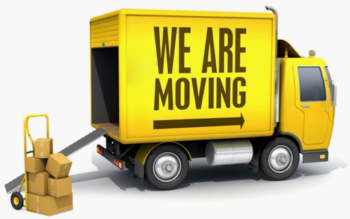 We will be moving our shop location on March 10th! The new store location is approximately 6 minutes from our current spot. 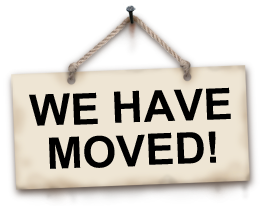 It is a much bigger facility, so we will be able to stock much more of your favorite gear! Deer season is right around the corner! Now would be a great time to get your bows and crossbows out, knock the dust off and bring them in to get tuned up for the season! Maybe you need a new bow or arrows? Sights, rest etc? We are the place to fix you up! 10% off all new compound bows, crossbows & guns. 20% off ammo & reloading supplies. We are giving away a 2017 Mathews Halon 6 compound bow, a Bear Archery compound bow, two guns, and a Hawke Sport Optics rifle scope! This weekend only! Try out a Parker crossbow on-site and automatically be entered to win one! Tippmann arms, from Fort Wayne, will also be on-site, with their Tippmann M4-22 22 rifle and one will be given away at the Shooting Spectacular! It’s tax time again. What better way to spend your tax refund than on a new gun, bow or crossbow? We have 2017 models in stock from Hoyt, Elite, Mathews and Mission Archery! Get up to $150 off of 2016 select closeout bows in stock! Some killer deals on firearms as well! Stop out and see us today!